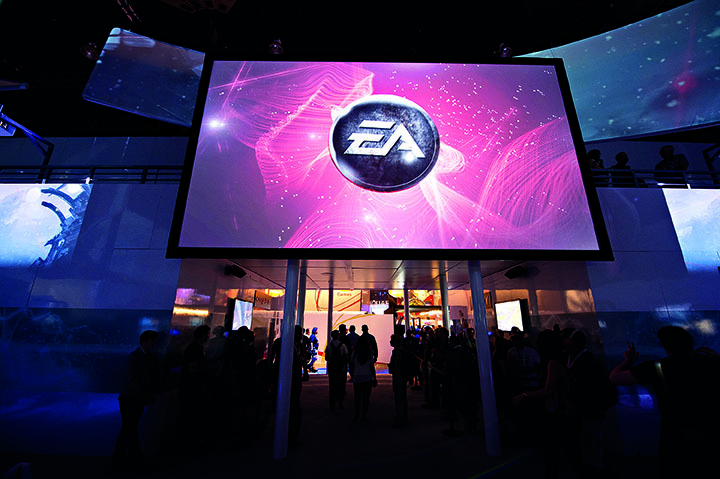 Games maker Electronic Arts has had a year full of wins. In May its Chief Financial Officer, Blake Jorgensen, happily reported the company had achieved its three-year plan to double non-GAAP operating margins to 20 percent a year ahead of schedule. Discussing EA’s strong financial performance, Jorgensen credited its “strong portfolio, investment in new IPs, the market shift to digital and ongoing cost discipline”. The brand’s imaginative array of games has been widely praised, with over 30 million sessions of Battlefield Hardline played in Q4. New releases for 2016 include FIFA 16, Need for Speed, Minions Paradise and Mirror’s Edge Catalyst.